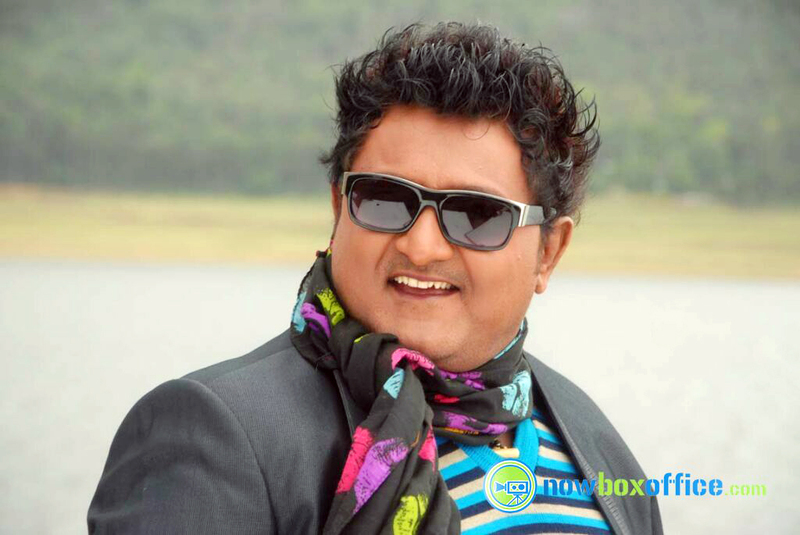 The popular song ‘Pyaarge Agbuttaite’ from the 2012 Kannada comedy film ‘Govindaya Namaha’ was a huge success. Its video starring actor Komal Kumar received record number of hits on YouTube. The song also brought applause for the choreographer, Murali. With this song, Murali helped Komal’s career get a boost. Now Komal is ready to return the favor to Murali by acting in the film he is directing. This film will mark the directorial debut of Murali. The film will actually be a remake of hit Tamil film ‘Yaamirukka Bayamey’. Interestingly the original Tamil film was also the work of a debutant director Deekay. The film is in the genre of horror comedy. The producer of the Tamil version Elred Kumar will produce the Kannada remake too. While Murali will be directing the film, Komal will be acting with Aishwarya Menon. For Aishwarya Menon, this will be the second Kannada film. Her debut in Kannada industry was the film ‘Dasavala’. The film is untitled as of now. The dialogues has been written by Rajendra Karanth while the music has been composed by Farhan Roshan. The shooting for the film has already began in the city of Bangalore. If the film is successful it may very well consolidate Komal’s position in the Kannada industry.